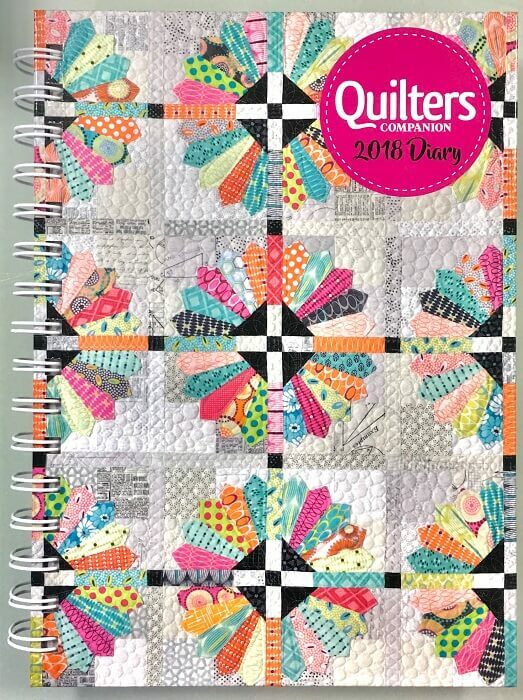 A Quilters Diary ?featuring a stunning images showcasing the very best of handmade items to decorate and adorn your home, from quilted wall hangings, quilts or table runners to cushions from its parent title,? 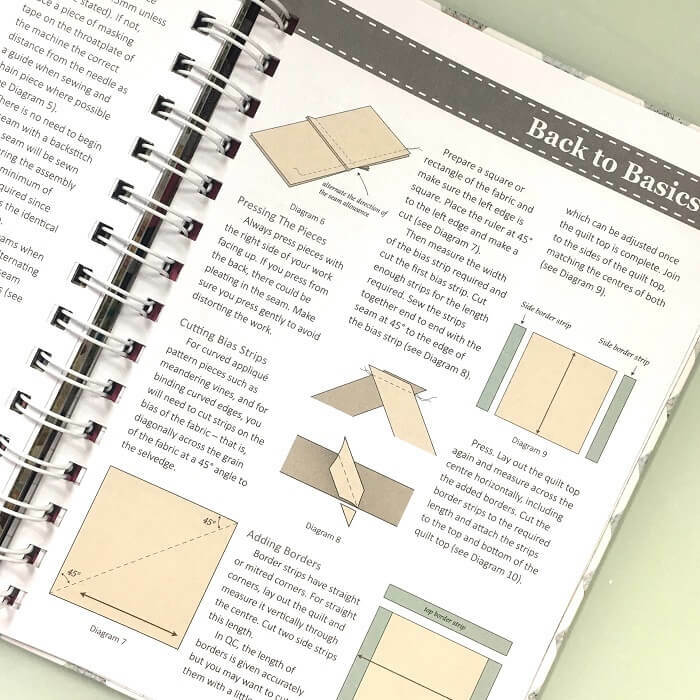 Australian Quilters Companion magazine. Includes helpful How To tips each month, and a back to basics guide in the back. 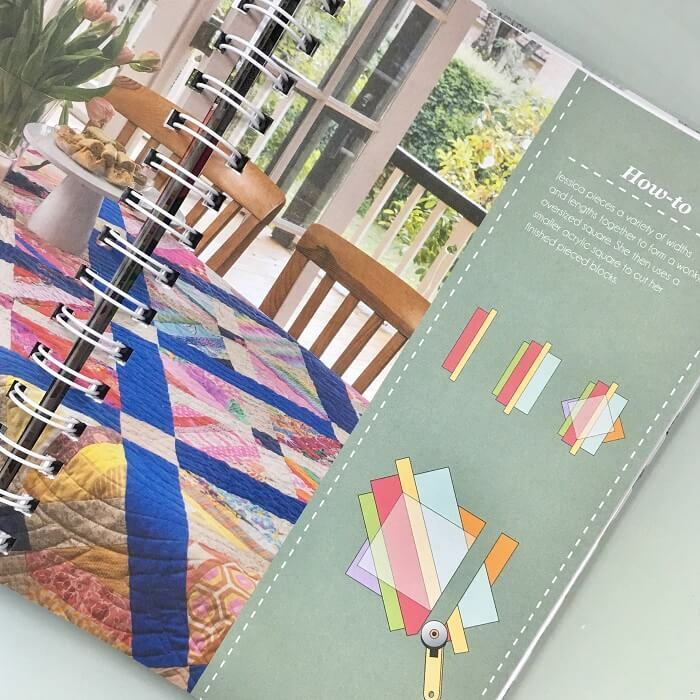 Every page features projects that have appeared in Quilters Companion and references to the titles where the patterns have appeared. 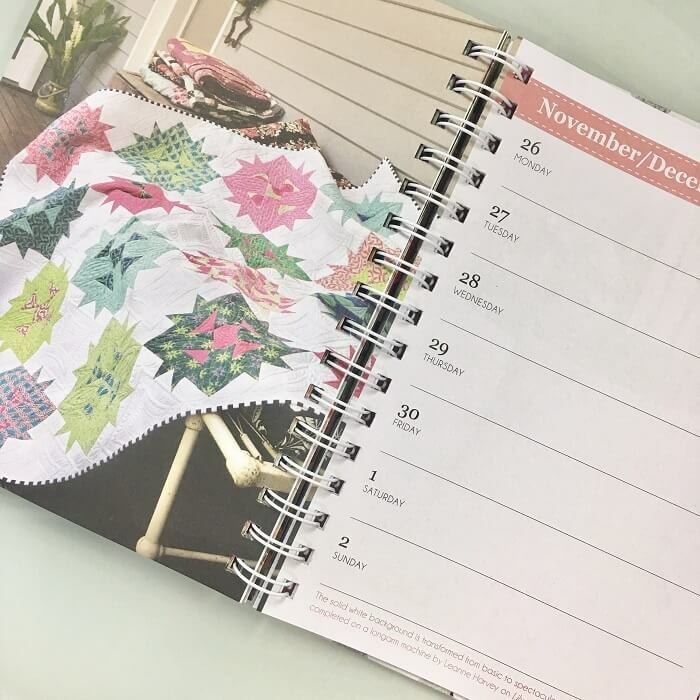 Additional Features: Ring Bound, month at a glance and yearly planner pages, Australian public holiday and school terms.